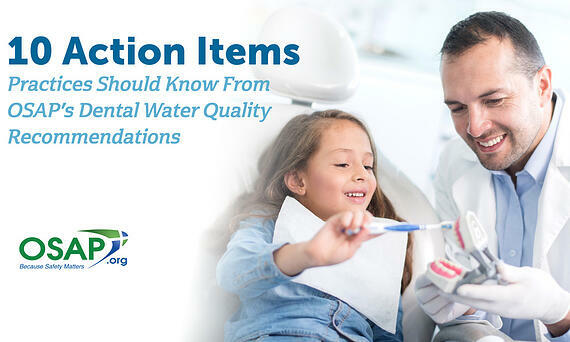 What is in your dental unit waterlines? You’ve probably seen the pictures and you’ve probably read the news headlines - looking for the answer to this question is not without stress. 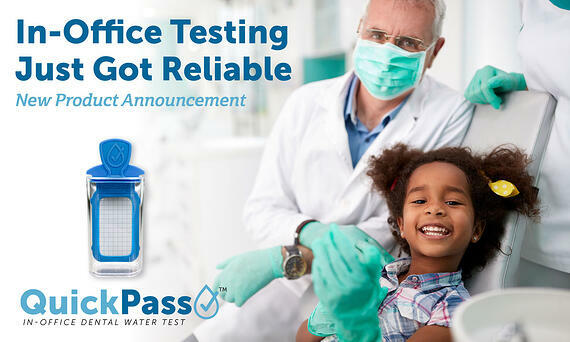 Dental waterlines are extremely susceptible to bacterial contamination. 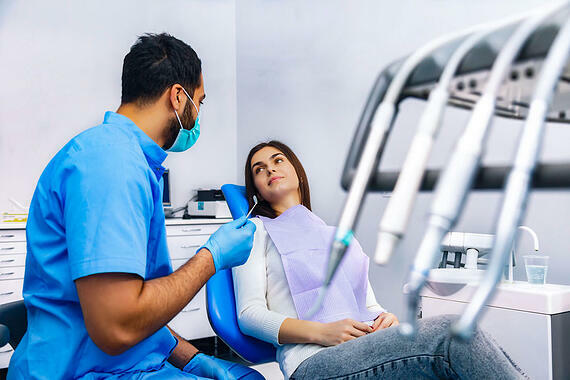 Why that’s the case is another conversation altogether, but because of that, they must be treated consistently and effectively. 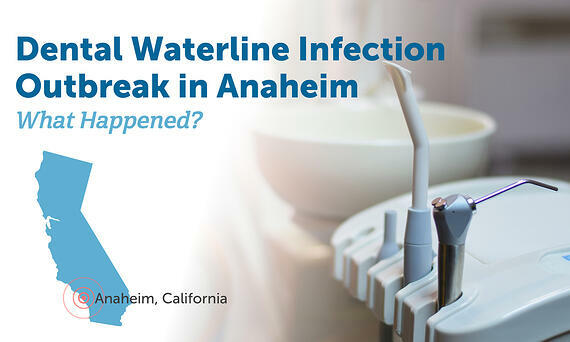 Dental Water Infection Outbreak in Anaheim - What Happened? 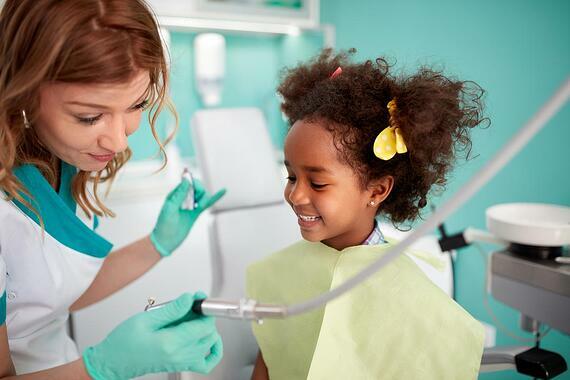 In 2016, a dental unit waterline contamination at Children’s Dental Group in Anaheim, California led to confirmed mycobacterium abscessus infections in 71 children. 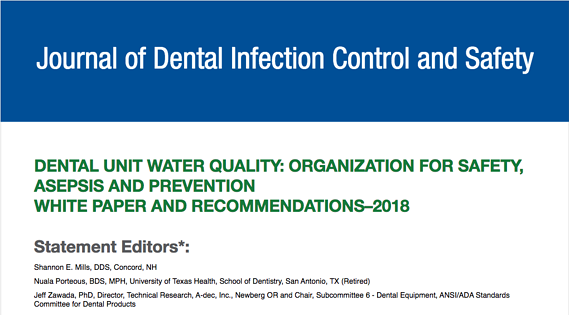 If you haven't read the new OSAP white paper and recommendations on Dental Unit Water Quality, you’ve probably heard about it. 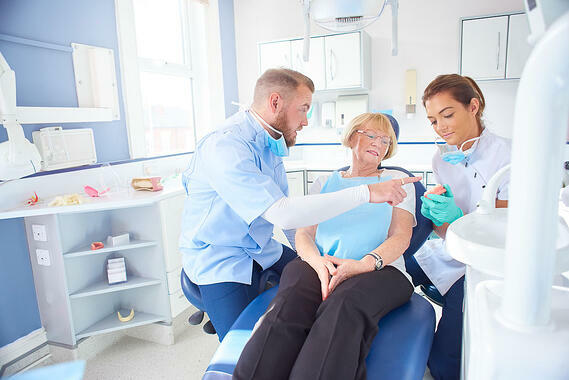 Dental Unit Waterlines (DUWLs) began getting attention back in the late 1980s as infection control became a major focus for medical professionals. 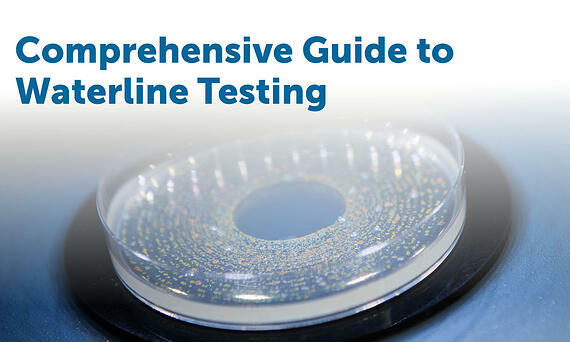 Treating Dental Unit Waterlines - Where Do I Start? 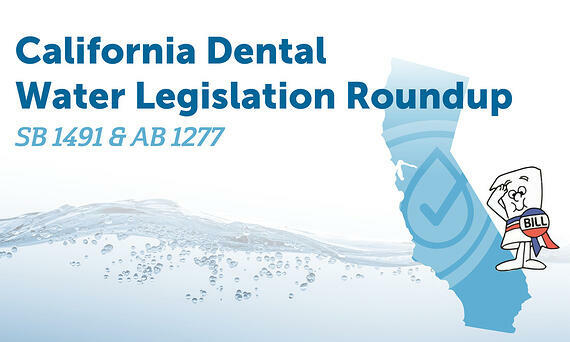 With dental unit waterline safety being a bit of a hot topic right now, let's get you off to a great start. 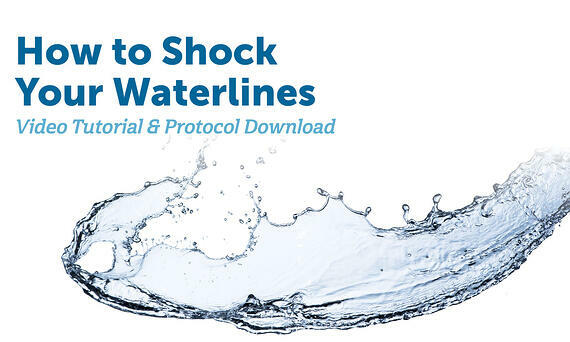 Developing a dental waterline treatment protocol (or procedure or strategy) isn’t difficult. Developing one that works, however, can be. There’s a lot of confusion out there about what works and what’s necessary.